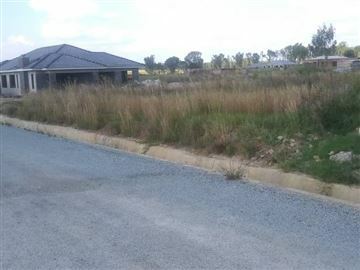 New Pamona vacant stand for sale measuring 2750 square metres corner stand, fully serviced, cession. 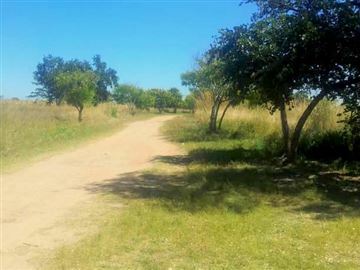 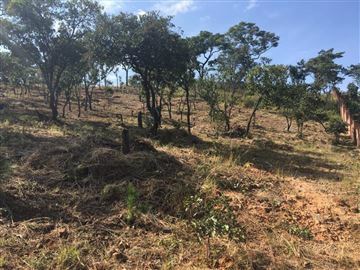 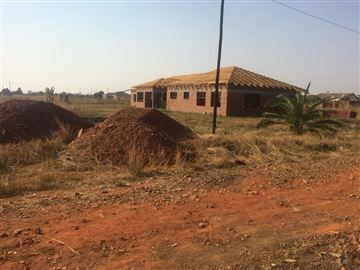 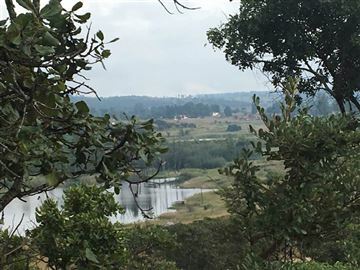 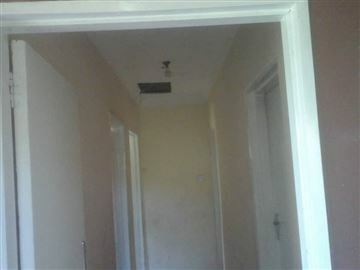 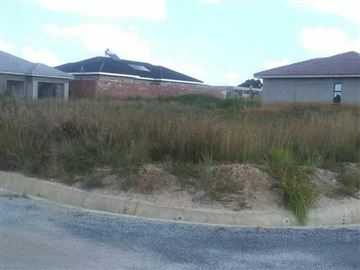 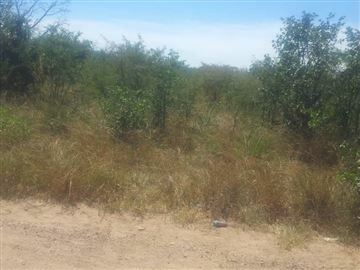 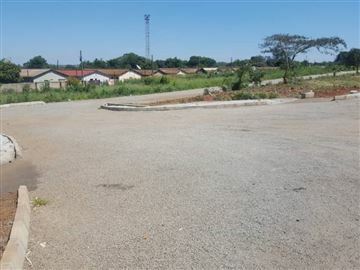 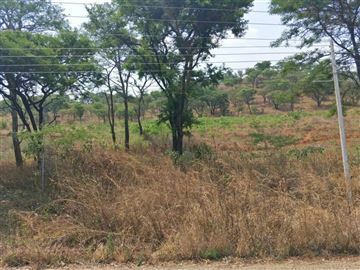 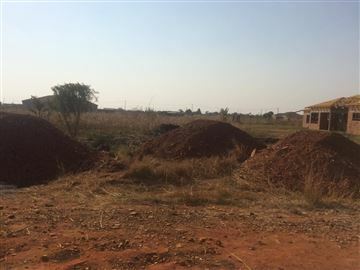 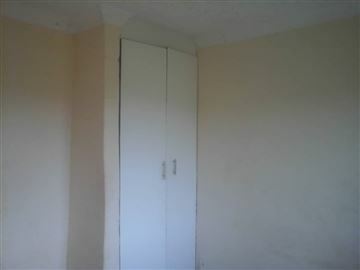 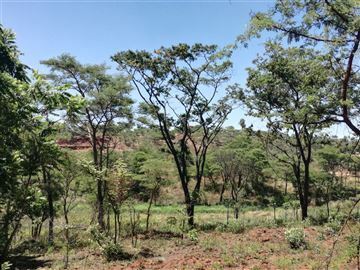 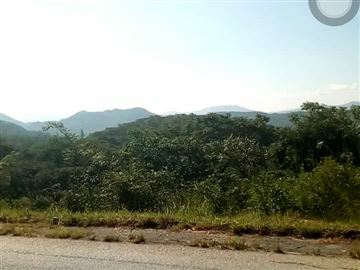 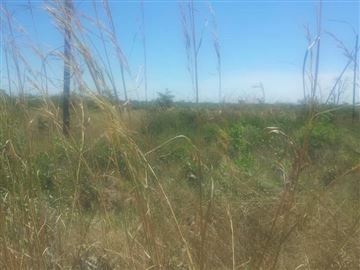 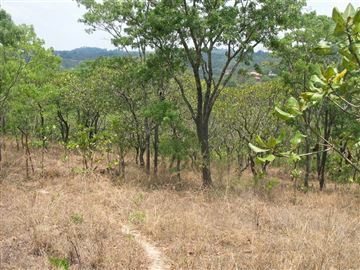 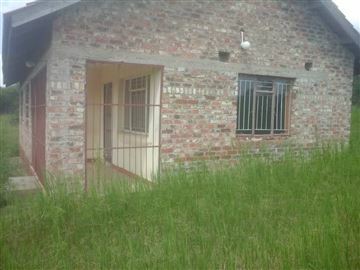 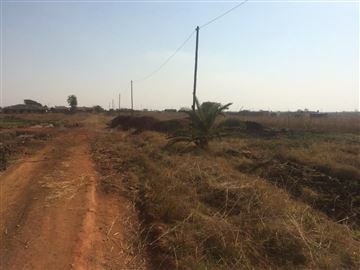 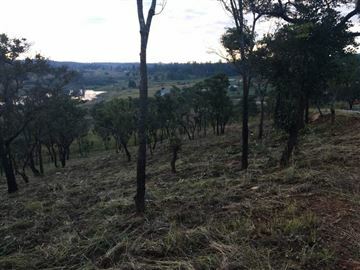 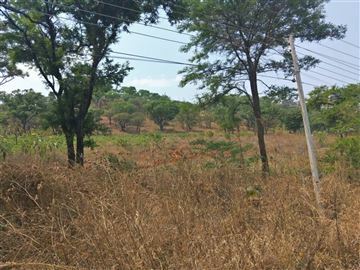 In an upmarket area is a large piece of land with beautiful views. 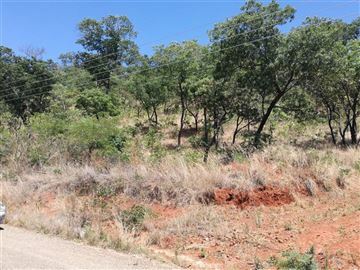 Sitting on 1.4703ha and 3.6 acres. 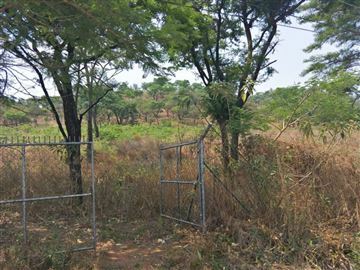 Area has water and is built up.